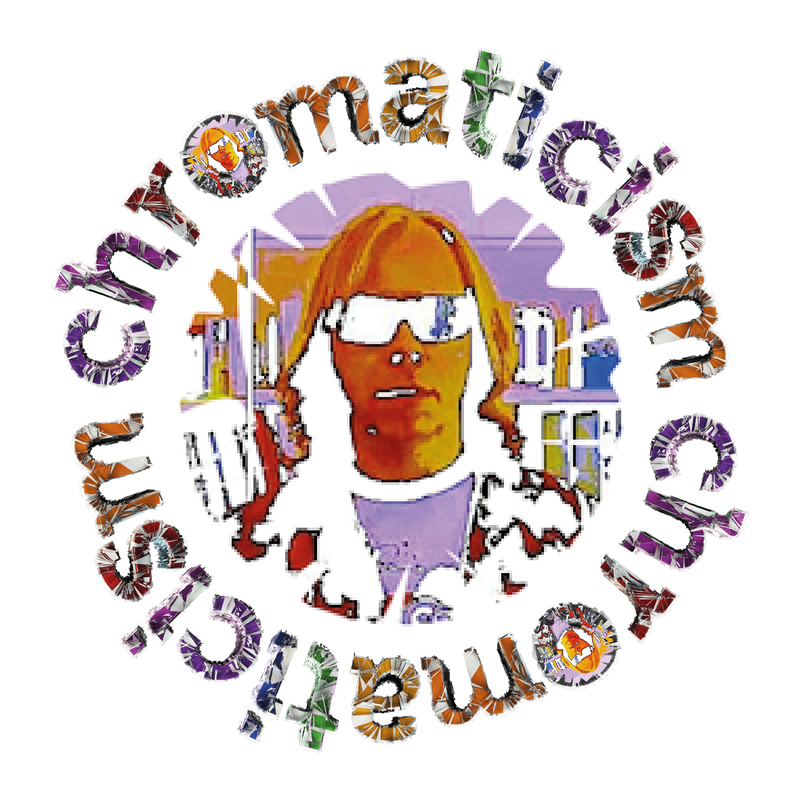 The Band Whose Name Is A Symbol, will need little in the way of introduction to regular readers of chromaticism. For those in the dark, they are Cana-duh’s best kept secret – for those basking in their reflected white light, white heat, they are one of it’s finest exports. Back in the day, if you wanted to familiarise yourself with an exotic band, sporting a top-notch pedigree, the first port of call was always the killer live album. Hell, as a committed TBWNIAS acolyte, even I almost wish I’d never heard of them, such is the rush when listening to ‘Live 2010 Dominion Tavern’! (Here is the original version of ‘NST’). TBWNIAS are an elemental force of nature, caught here, out in the open, in their natural habitat, they excel in performance art. Their abstract expressionism, giving fully-fledged alchemist’s wings, to this aural flight of fancy. ‘Live 2010 Dominion Tavern’ is available for pre-order now via the Drone Rock Records Webshop, limited to 250 copies, 150 on grey vinyl with purple, green and orange splatters and 100 on grey vinyl. As usual a great summing up and review. Can’t wait for the album to arrive, the only thing better than that would be the chance to see the masters going about their live work, I wish ! !